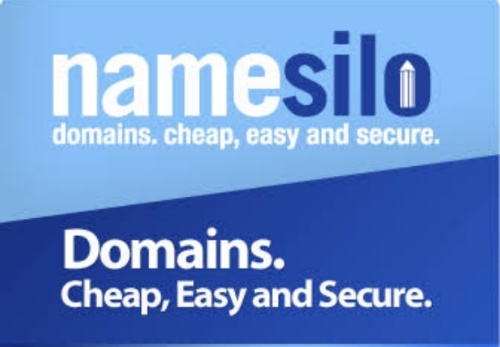 Namesilo is one of the domain registrar that offer the cheapest domain registration you can ever get. Get 1$ discount coupon on any domain you purchase. For instance, if the current price of a .com domain is $5, when you apply the coupon at checkout, $1 will be take off the purchase. This does not only apply to only .com domains, but any domain extension you want. The Namesilo promo coupon code is "NS1USDWIN" . You also enjoy free whois protection and domain defender. This Namesilo $1 off purchase promo code valid till December 2019. Last bumped by admin on March 9th, 2019, 10:06 pm. Anyone With Namesilo Domain Renewal Coupon? 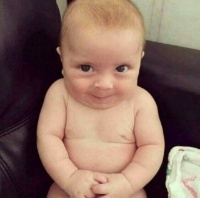 Hi friends, do anyone here have a valid Namesilo renewal coupon code, I need it urgently please?